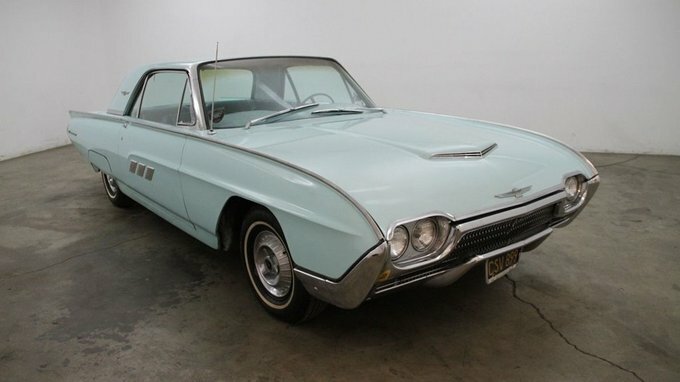 eBay calling: Joe Strummer’s T-bird up for sale! 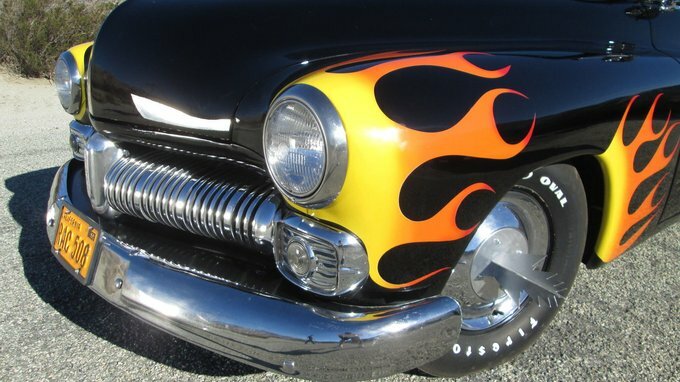 Here’s your chance to buy a piece of rock’n’roll history. 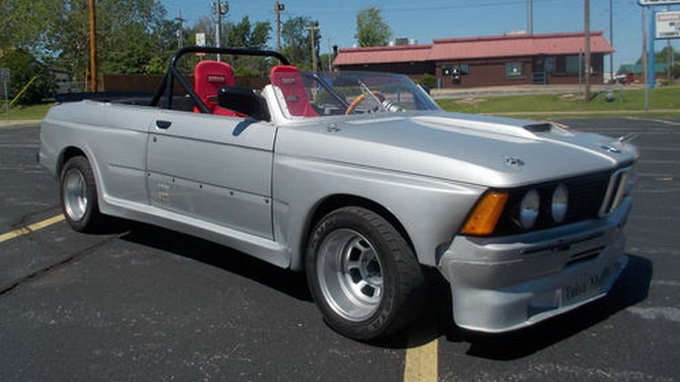 This is your chance to get your hands on the convertible made famous by the bad boys of Grease. 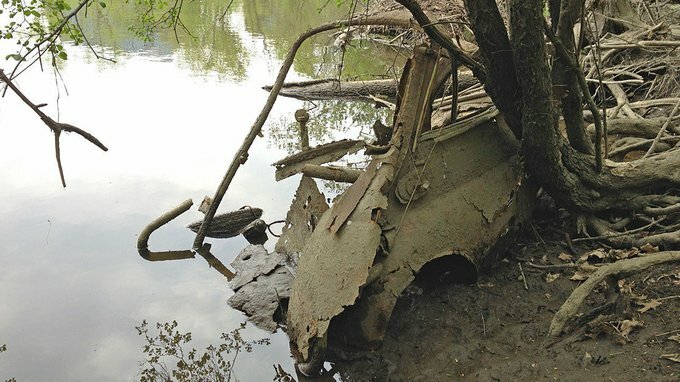 Get the Audi of your dreams! Legends are not for sale. Normally. 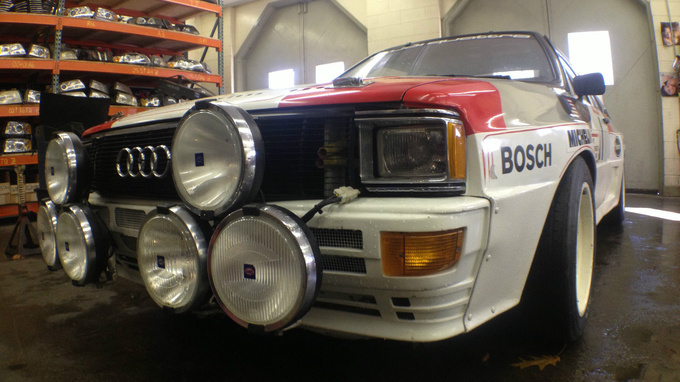 But an original 1983 Audi Quattro race car happens to be available right now. 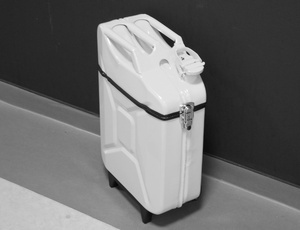 You can win this metal jerry can converted into a rolling suitcase with retractable ha andle. How? Instructions inside.